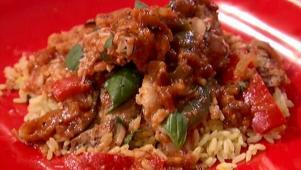 A tomato sauce of peppers, onions, curry & raisins tops chicken & rice. 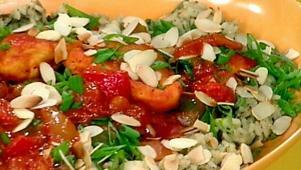 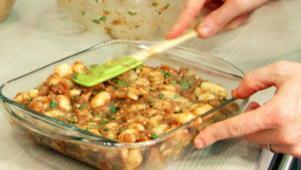 Enjoy Mediterranean cuisine by baking this hearty bean side dish. 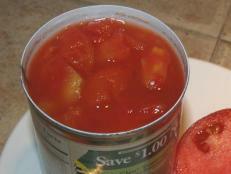 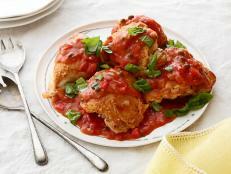 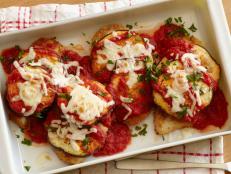 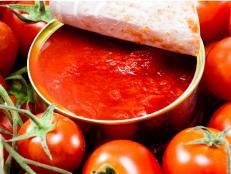 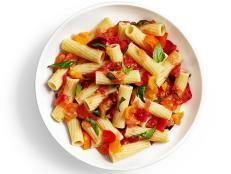 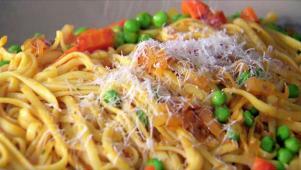 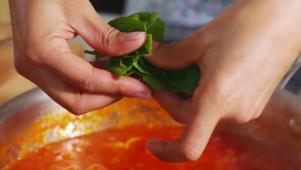 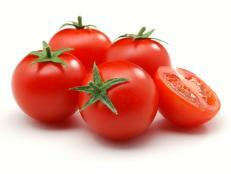 Tyler Florence shows how frozen tomato sauce can come in very handy.